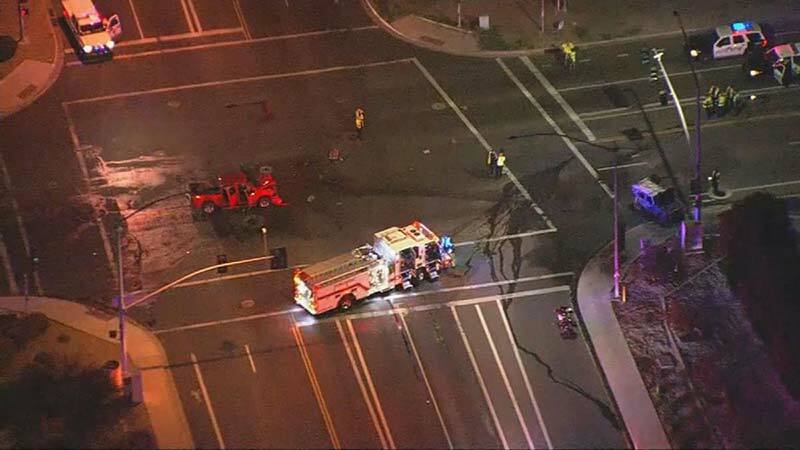 Mesa, Arizona—Silvia Arriolla, age 57, died in a fiery car accident that occurred at Val Vista Drive and Brown Road in Mesa yesterday morning. An off-duty officer attempted to pull Ms. Arriolla from the wreckage, but the car was fully engulfed in flames. The Mesa Police Department reports that a second person from Ms. Arriolla’s vehicle was transported to a hospital for treatment of injuries, while a third person was treated for injuries at the scene. A report filed in Maricopa County Superior Court states that Timothy Vaughan, age 56, was traveling eastbound on Brown Road when his vehicle struck the back of Ms. Arriolla’s car. When police arrived at the scene, they noticed Vaughan had bloodshot eyes and smelled of alcohol. Multiple impairment tests administered at the scene revealed that Vaughan’s blood alcohol content measured .157. He is in custody on charges of manslaughter. We extend our condolences to Ms. Arriolla’s family and friends over this tragic loss, and we wish complete recoveries for those who were injured.